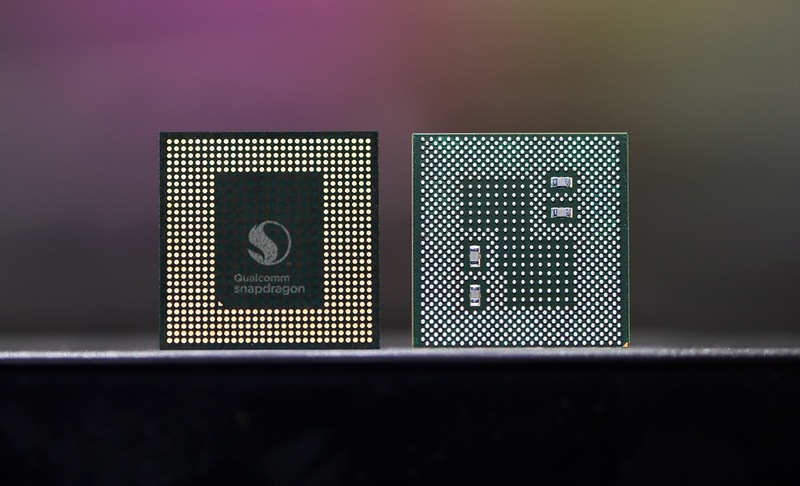 Qualcomm is hosting its big Snapdragon Technology Summit in Hawaii this week and took the chance this morning to make the Snapdragon 845 official. They aren’t releasing the full details just yet (that’ll happen tomorrow), so I have almost nothing to share with you outside of the name and the super OONCE-OONCEy video below. Actually, wait, they did say that the chip contains “billions of transistors” and “executes hundreds of millions of lines of code.” AWESOME. Samsung also talked on stage for a minute because they are making these for Qualcomm, plus Xiaomi was there, likely because the 845 will be in their next phone, which you’ll never be able to buy in the US. It was a load of good times today…for 2+ hours…to be able to share this tiny bit of info with you. Qualcomm, the new trollout masters.